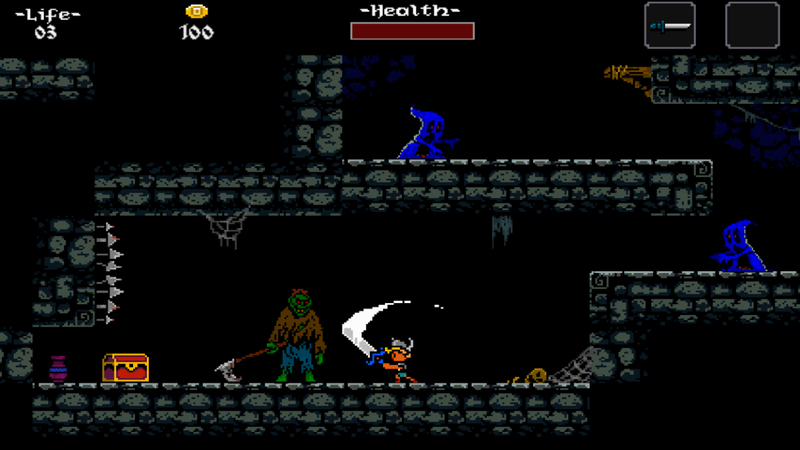 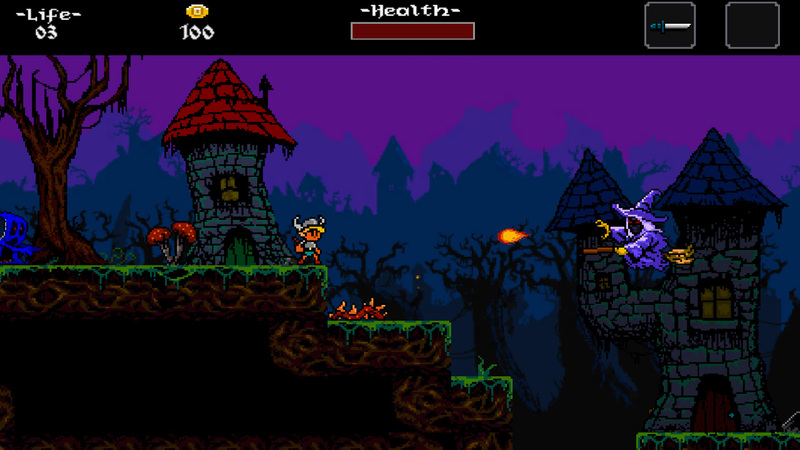 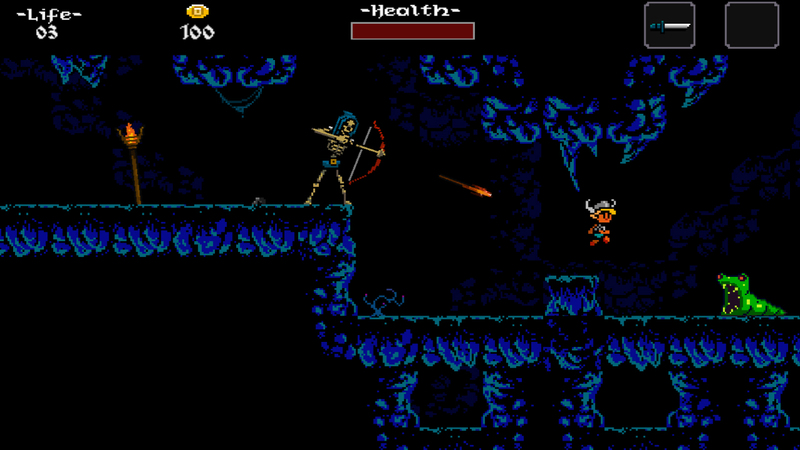 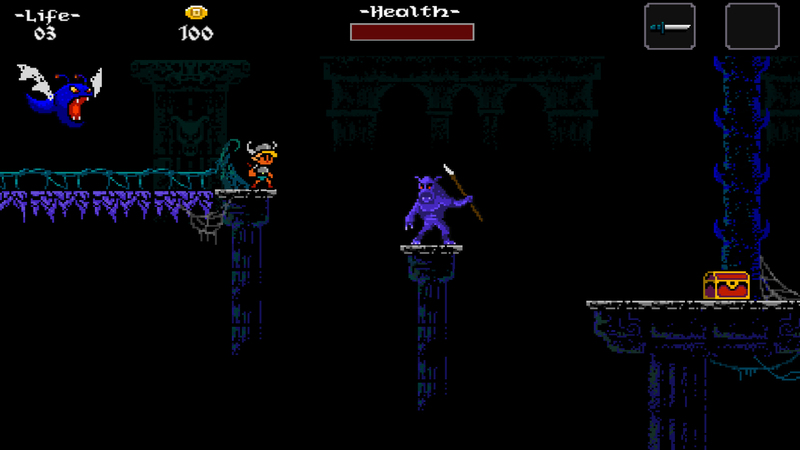 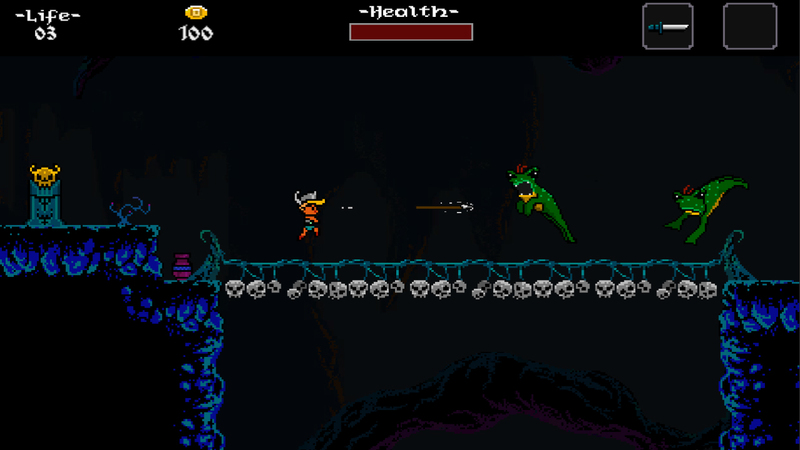 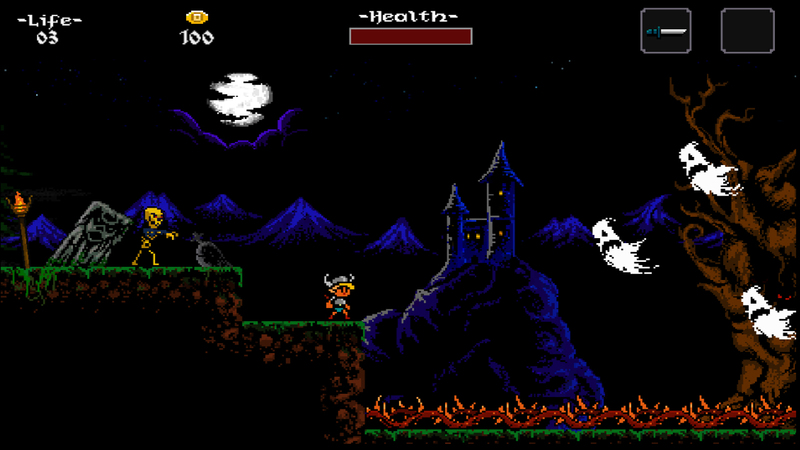 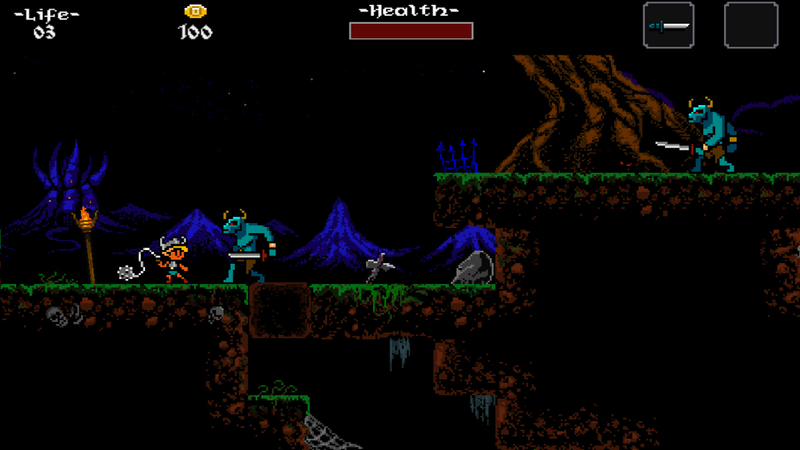 Ghoulboy is a retro action platformer developed by Serkan Bakar and ported to consoles by Dolores Entertainment. 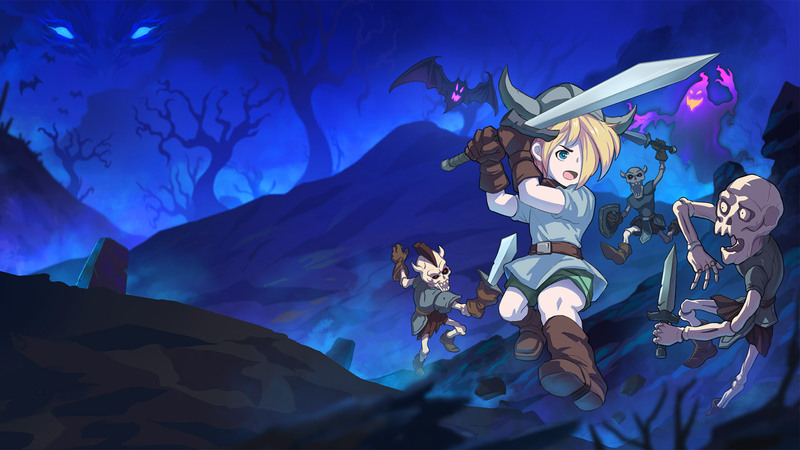 The physical release of the game will be available for Playstation 4 and Ps Vita, limited to 1000 units per platform. 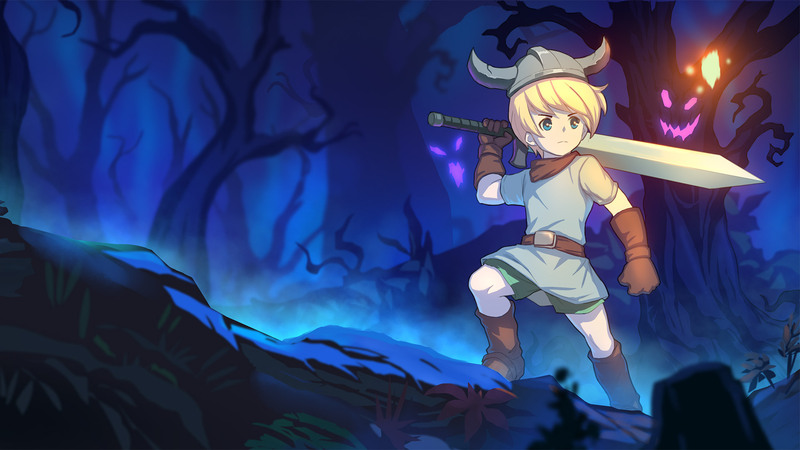 Pre-orders available from Playasia at US$34.99.